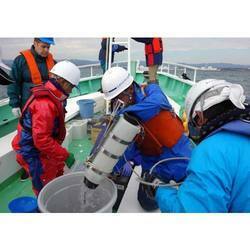 We are a leading Manufacturer of sea water sampling and analysis from Mumbai, India. 1X20 litres sample will be collected at Low-tide And High-tide each per visit. Metals by ICP- AES method.